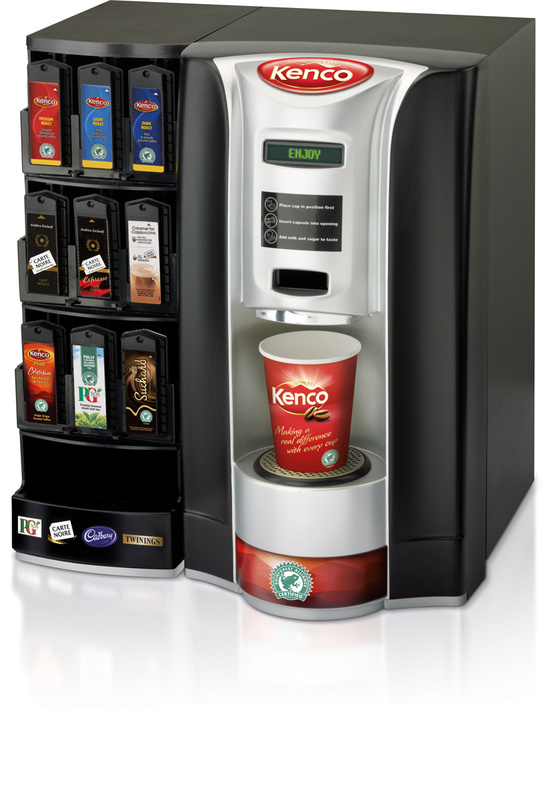 Mondelex UK Ltd has announced the Kenco Singles Machine will be delisted at the end of 2013 and the existing drinks range will be dramatically reduced. 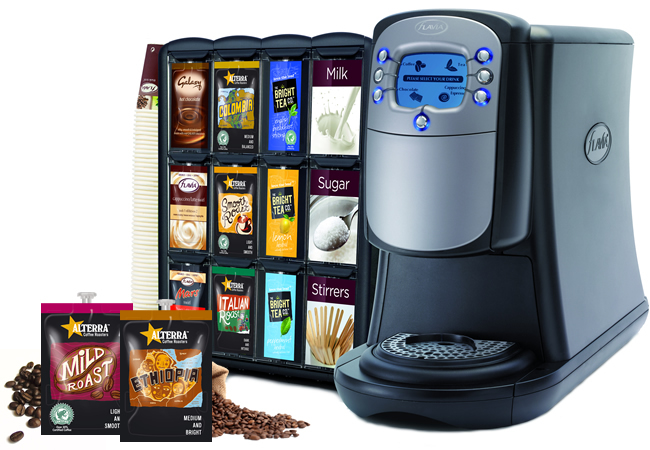 Over 25 delicious drink combinations Highest quality ingredients including freshly roasted and ground coffee, real-leaf teas, herbal infusions and premium hot chocolate are carefully sealed inside a fresh pack, locking in freshness and flavour, ready to brew. Speciality hot drinks include: frothy cappuccinos, lattes and mochas. Energy Efficient and Environmentally Friendly The FLAVIA CREATION 400 uses 26% less energy than its closest Single Serve rival. 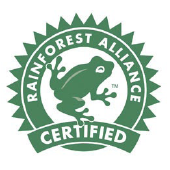 Caring about the Environment Carefully selected ingredients, sourced where possible from RAINFOREST ALLIANCE Certified farms and plantations guarantee responsible business practice and really great drinks.